Join me on my Ketogenic Diet Journey. Recipes and more! I loved this podcast, you simplified everything! Thanks! 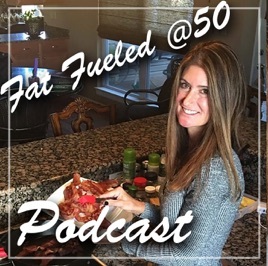 Wow, Can’t wait to hear more on Prioritizing Protein in my diet...your podcast has left me hungry for more! Congrats Debbie on your first Podcast, I am looking forward to future episodes!